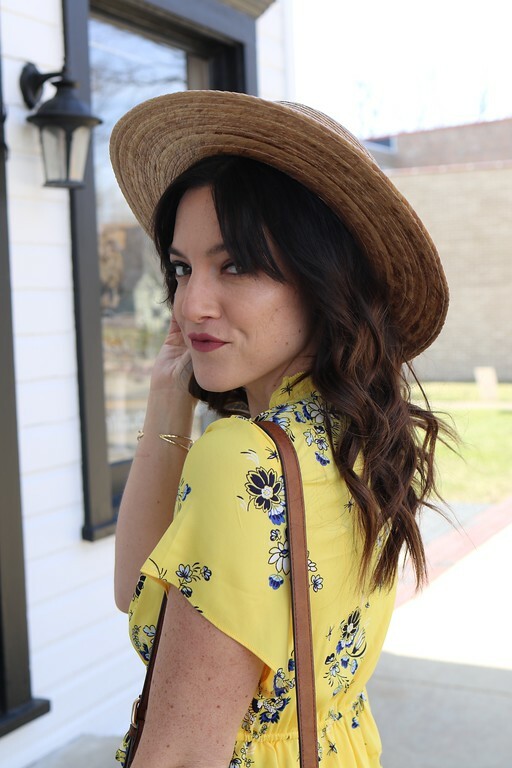 One lucky winner with receive a $20 credit to Mel's Fairy Boutique. 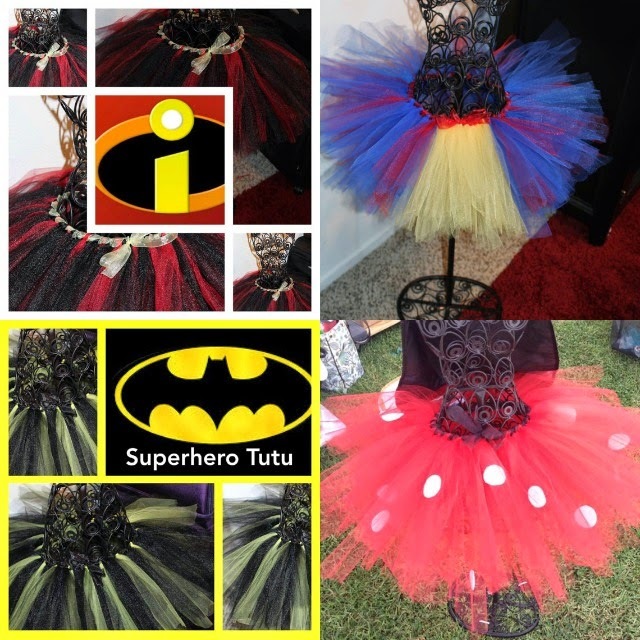 The credit can be used on any tutu of your choice (color and size too)! 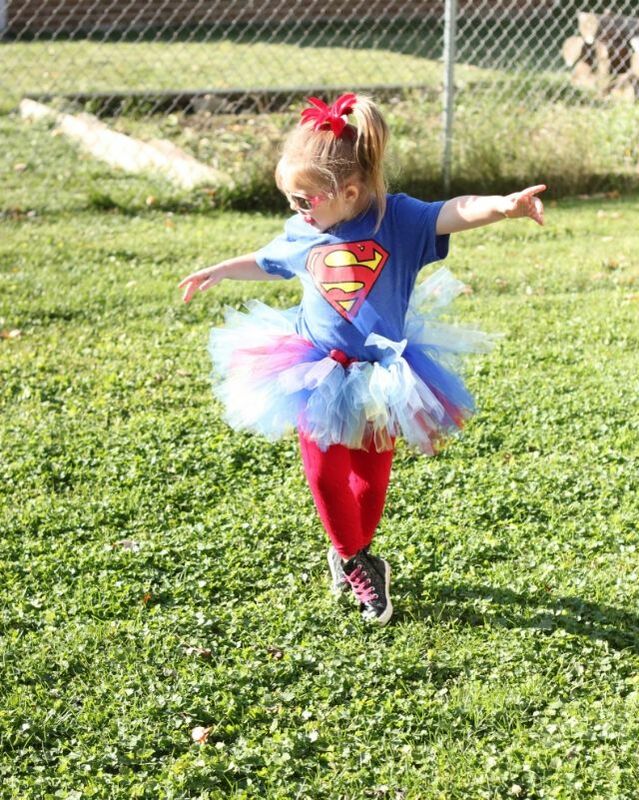 There is also a tutu of the month club you can join. 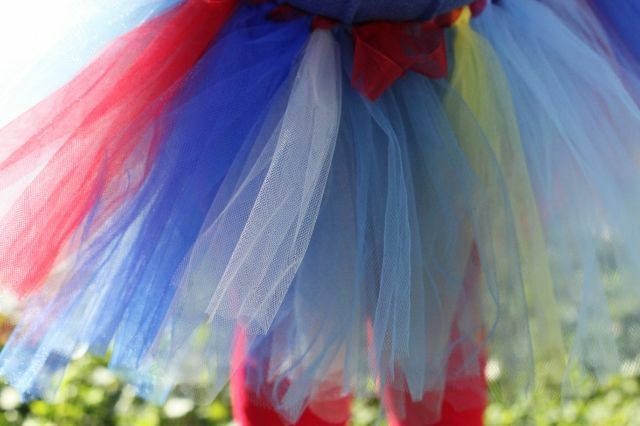 This allows moms to have a tutu delivered each month for their princess! It's great for those newborn through the first 12 month photo compilations everyone is making now. 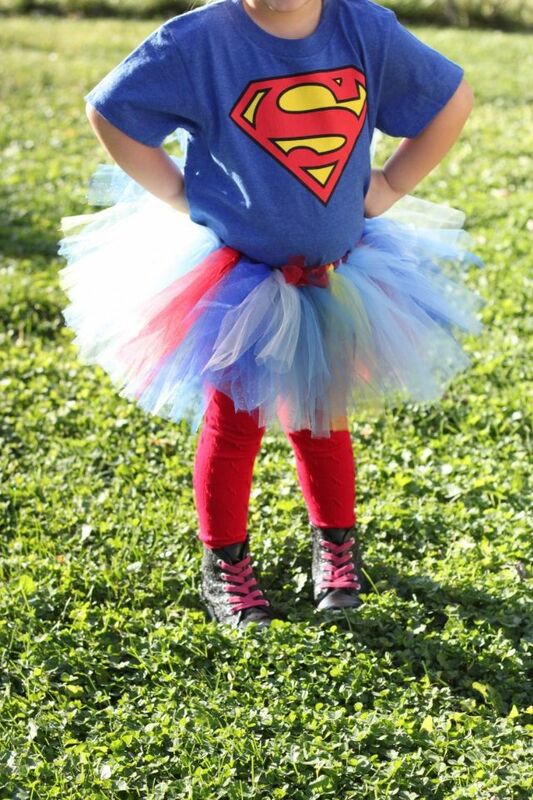 The tutu of the month club is also an awesome gift for the special little lady in your life. 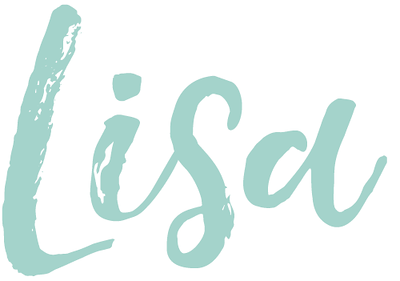 The first orders go out on November 15, so make sure you contact Mel on FB for more information. Open to US residents only. Winner will be announced on FB one week from today. Good luck!